Professor Alexander Dolin teaches Japanese Literature and Civilization Studies at Akita International University(AIU)（国際教養大学）in Akita. He also writes haiku. First of all, we post haiku by Professor Alexander Dolin . all of them so beautiful!.. After I read haiku about Komachi （小町）, I visited her hometown in Yuzawa City　（湯沢市）, Akita, and met a beauty like her there. There is a road station called “Ogachi , Komachi’s hometown”（道の駅おがち　小町の郷）(Michi no eki Ogachi Komachi no sato), which has an information center. 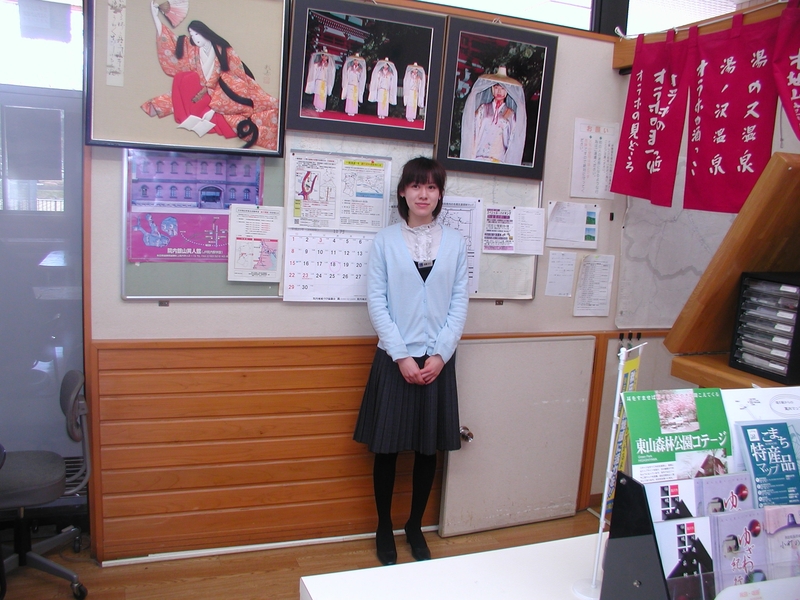 One of the staffs, Ms. Nori Saito (斎藤のり）there contributed her pictures to me and told me about Ono no Komachi (小野の小町). Ono no Komachi (小野の小町, c. 825―c. 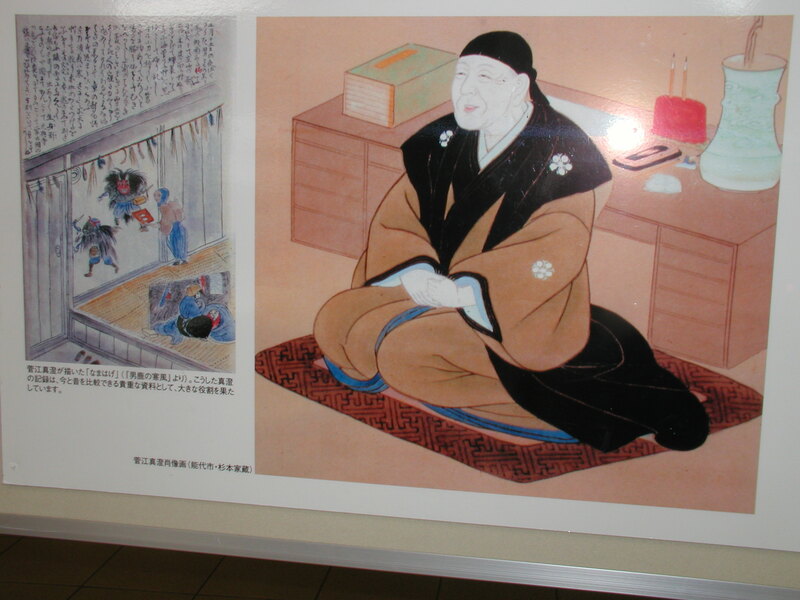 900) was a famous waka poet, one of the Rokkasen―the Six best Waka poets of the Heian period. She was noted as a rare beauty; Komachi is a symbol of a beautiful woman in Japan. She is also numbered as one of the Thirty-six Poetry Immortals. According to one tradition, she is said to have been born in what is now Akita Prefecture, daughter of Yoshisada, “Lord of Dewa”. 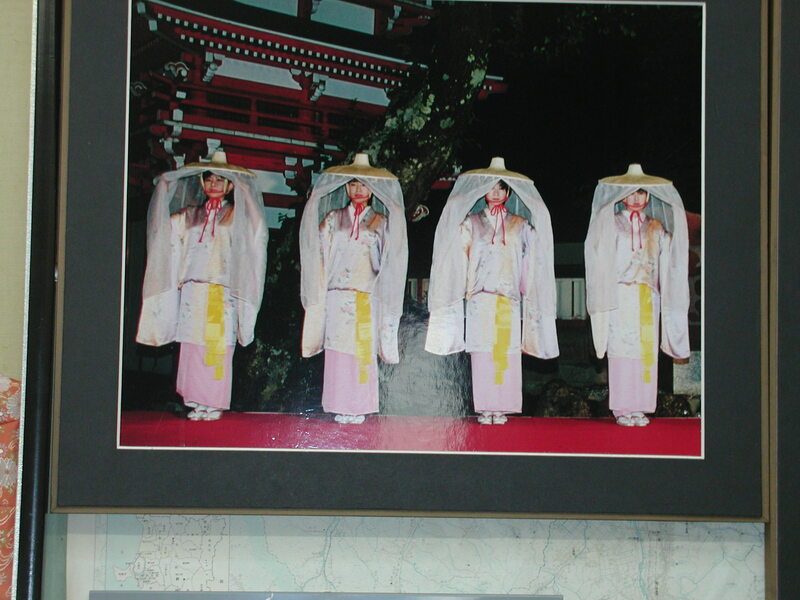 Her hometown, Ogachi(雄勝), is now in Yuzawa City, and they built Komachi Shrine （小町堂）there and hold Komachi Festival on the second Sunday of June in front of the shrine near the road station in celebration of her birth there. 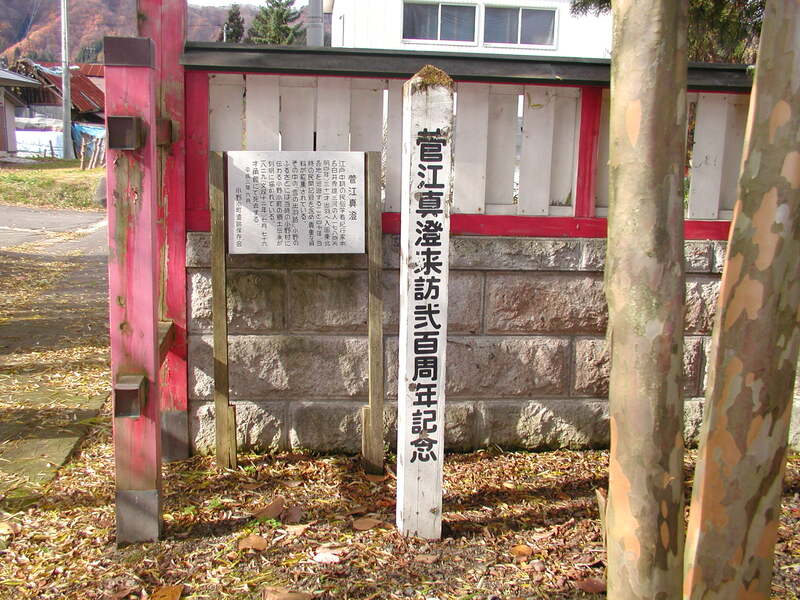 Behind Komachi Shrine stands a wooden notice board, saying that in 1785菅江真澄 (Sugae Masumi) (1754-1829), one of the most popular folklorists and travelers in the middle to late Edo period, visited Komachi’s hometown. This picture was taken at the road station called “Kyowa”(道の駅 協和)(Michi no eki Kyowa). According to his ‘Travelogue’ called “Ono’s hometown （おののふるさと）”, Sugae Masumi stayed in Yuzawa City for about four months from February 9 to June 6, in 1785, which the lunar calendar says was from January 1 to April 29. During his stay, he visited Ono’s hometown on May 22 and stayed there. In his diary, Sugae noted : Children say Komachi was born and brought up here till the age of nine, and then she went up to Kyoto. 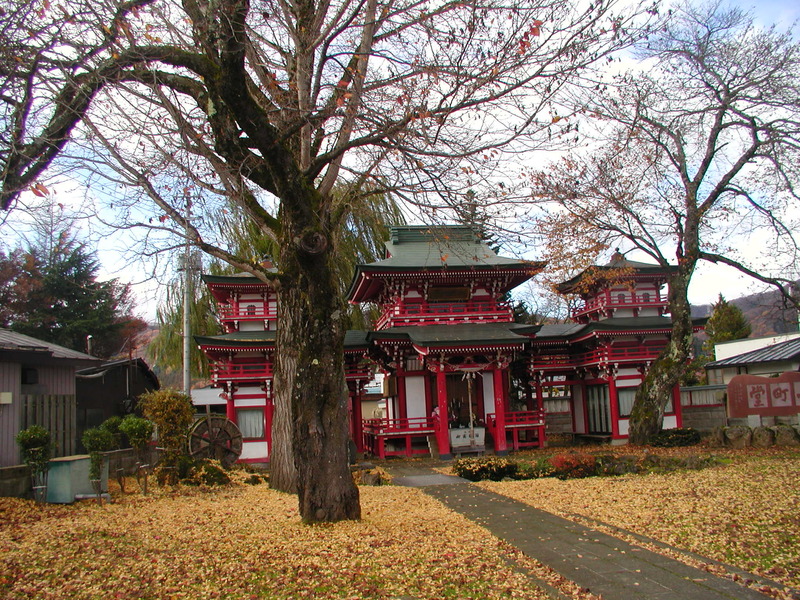 There are beauties seen around here, and it seems to have something to do with Komachi. He also noted about some legends passed down on about Komachi, and some remains related with her. Last of all, I post waka written by Ono no Komachi. That he paid me a visit? Had I known it was dream, I wouldn’t have woken up. Thank-you very much for sharing Professor Dolin’s Haiku.I enjoyed them very much. These Haiku make vivid pictures in my mind and I like that about them.